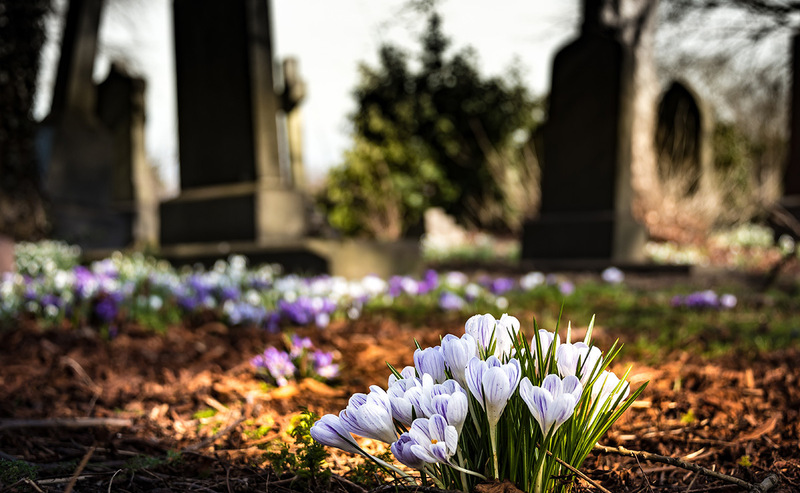 These ritual and remembrance resources are designed for those responsible for funerals, memorials and remembrance services. We hope these resources encourage you to revive old rituals as well as trying new, authentic, and meaningful ones to help families and communities process grief. People living in Scotland's poorest communities bear disproportionately many of society's problems. There are higher numbers of deaths from murder, suicide, alcohol and drugs, and often people die at a younger age from preventable diseases. While people often show remarkable resilience in overcoming suffering, the death of a close family member, particularly a young person, can put additional stress on an already volatile situation. When tragedy strikes, finding ways to help the family and community heal can be demanding, emotional and stressful work. It is often the church to which the family and community turn for a unique blessing and comfort, and those responsible for funerals are trusted to manifest the faith of the church and to incorporate the blessing and concern of the whole community in what they say and do. It can be an awesome and taxing responsibility, and it is with this in mind that these resources have been developed.